Was $1,669.00 Shop now and save! Layer upon layer of cool, dreamy comfort. Product Description Cool and Comfy. 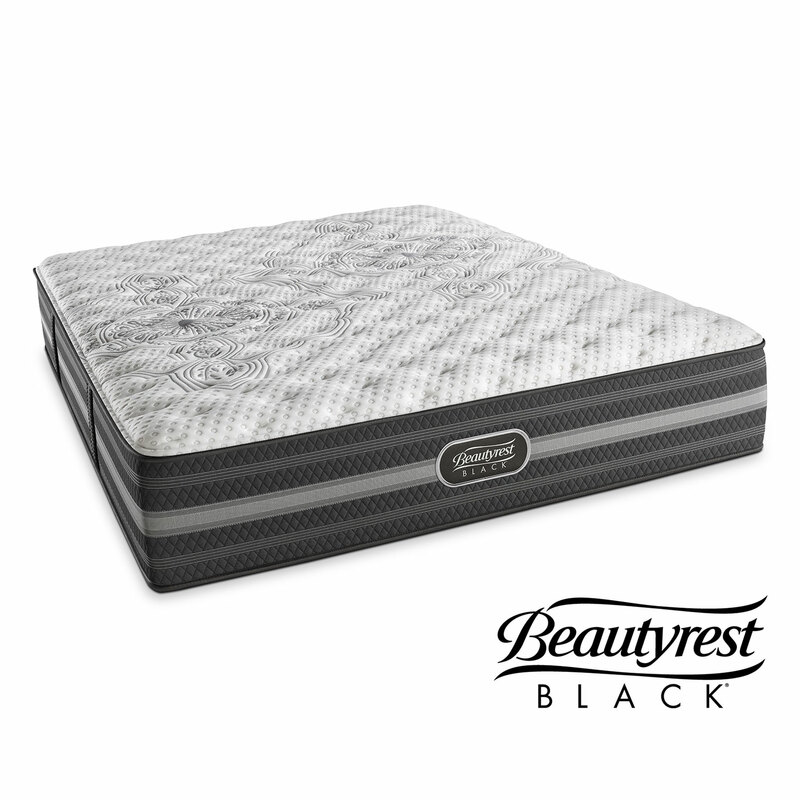 The Calista Extra Firm Full mattress bears Beautyrest® Pocketed Coil® springs for conforming back support and pressure relief. It keeps you cool throughout the night with SurfaceCool Plus™ Fiber, which dissipates heat away from the sleep surface, helping to achieve and maintain your ideal sleep temperature. Plus, MicroDiamond® Memory Foam wicks heat away from the body to prevent overheating. Unique Features: SurfaceCool Plus™ Fiber steers heat away from the sleep surface. Pocketed Coil® springs provide conforming back support and pressure relief. MicroDiamond® Memory Foam keeps you cool. Care Instructions: Use a new Simmons foundation or a supportive, rigid, non-yielding foundation. Support your Simmons mattress and foundation only with a frame that provides rigid center support as well as support for the head, foot and sides. Use a quilted protector pad on your mattress at all times to avoid stains.